On behalf of the Housing Authority of the City of New Britain’s Board of Commissioners and staff, we invite you to browse through our website. This site was created to provide helpful information to our residents, prospective applicants, landlords, Section 8 Participants, and the general public. 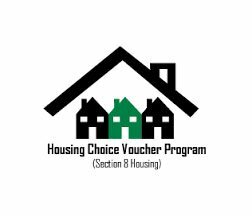 Within this site, you will find information on how to apply for both Public Housing and the Housing Choice Voucher Programs. 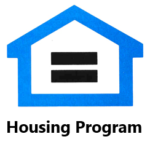 You can download the applications for admissions into our Housing Assistance programs and if the programs are open, you will find a notice stating the waiting list is open. We have included as much information about our programs and developments as we felt would be relevant and meaningful to the viewer. We trust your visit to this site will be helpful in your search for information relating to our agency. For your convenience, housing authority plans and reports, including our Agency Administrative Plan and Admissions and Continued Occupancy Plan, have been added and can be reviewed and downloaded by the reader. We have also provided links to local, state, and federal agencies that you may find beneficial in your search. We will continue to update the site with information, notices and important announcements, so come back often. WELCOME! 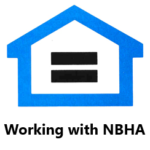 The Housing Authority of the City of New Britain is a public agency committed to improving both the social as well as the material well-being of its residents. Our mission is to provide decent, safe and sanitary housing to all eligible residents of the City of New Britain. We believe our residents should be a part of the surrounding community. This includes participating in employment, homeownership, education and social activities. Furthermore, we will strive to be our community’s affordable housing of choice.